The drive from the Casa Del Mar in Santa Monica to Santa Barbara had huge scenic potential and a quick look at Google traffic made the route obvious. Our rental cars are being driven by the management team of Pete, Tim and Paul and Mark, Glenn and I are travelling in a brand new S Class Mercedes. It is clear to all of us that this is unquestionably the best car ever manufactured, the reasons for which are too numerous to write about here. The PCH to Malibu, then over Malibu Canyon Road to the 101 Ventura freeway North. Having spent much time in Los Angeles, I know the PCH pretty well. 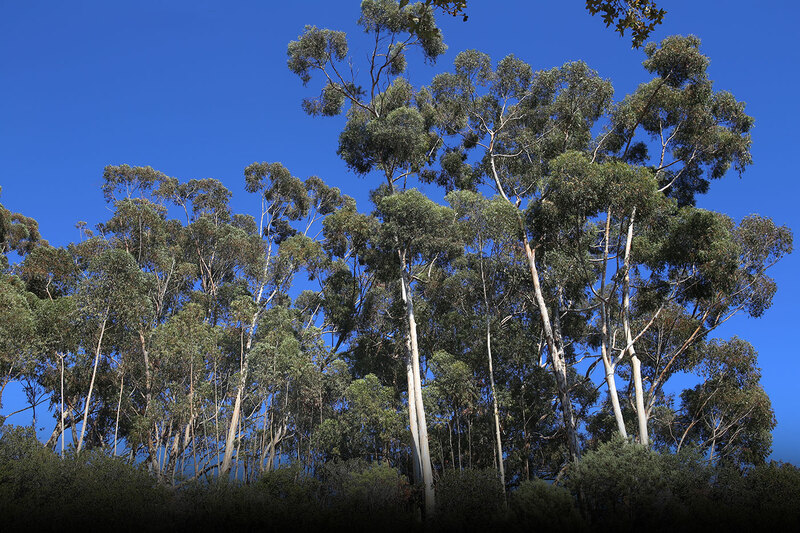 Many surf trips up the coast to the many surf spots along the way have seen to that and it’s always a pretty drive. We turned onto Malibu canyon road, I always think of the TV series MASH when I’m here as this is where they filmed it. Then onto the 101 which joins up with the coast road beyond Oxnard. As we pass Rincon point, pangs of wave envy swept over me as there was a set of waves coming through, perfect for a paddle-board. Alas, more important things to think about today. We arrived at the superb, and I mean SUPERB Santa Barbara Bowl. This place really is the benchmark for all outdoor venues. 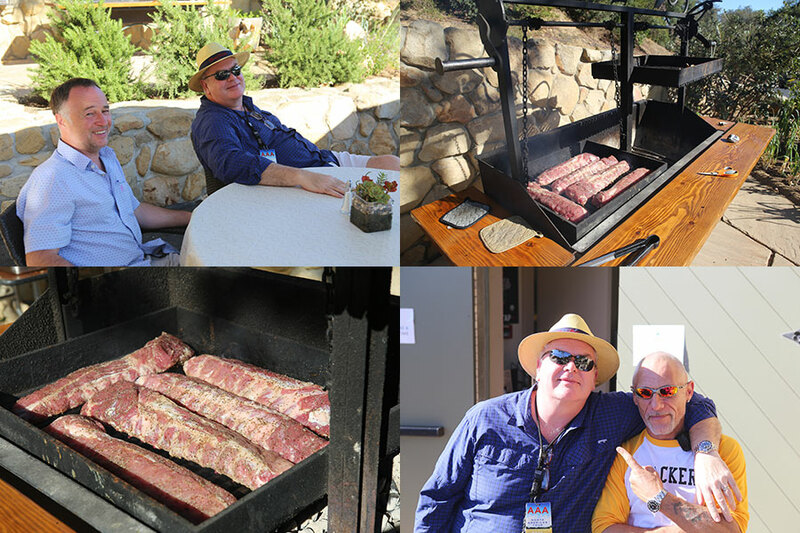 Everything here is perfect including the wonderful catering team who today were barbecuing Baby Back Ribs! They were sublime. 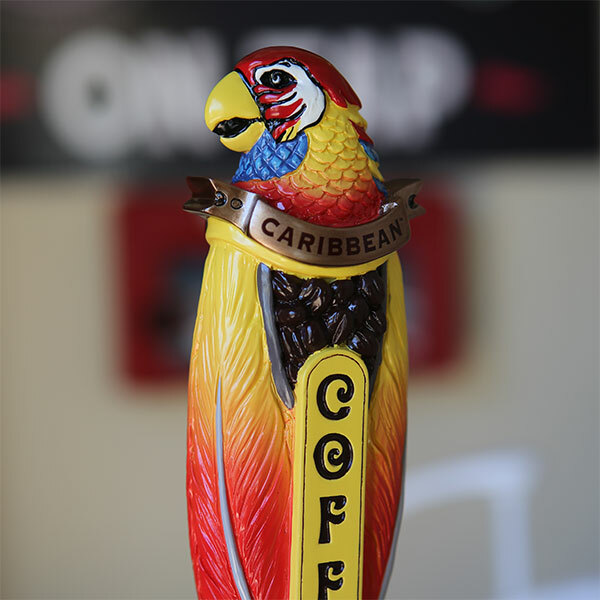 There was even Iced coffee on draught (the Parrot pic). We dined, no, feasted on the dinner and retired to the comfort of the dressing rooms below the stage. Show time was early this evening and with ears in we were ready to roll. 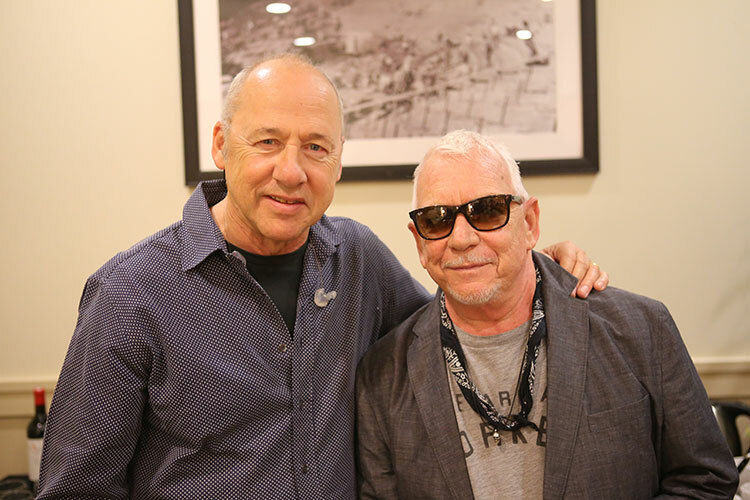 Just then, Pete came in and said that Eric Burdon from The Animals was backstage and wanting to say hi. Mark said “sure, bring him in” so we chatted for a good ten minutes which I suppose made the already full house a little more excitable. One other event took place last night that is definitely diary-worthy. 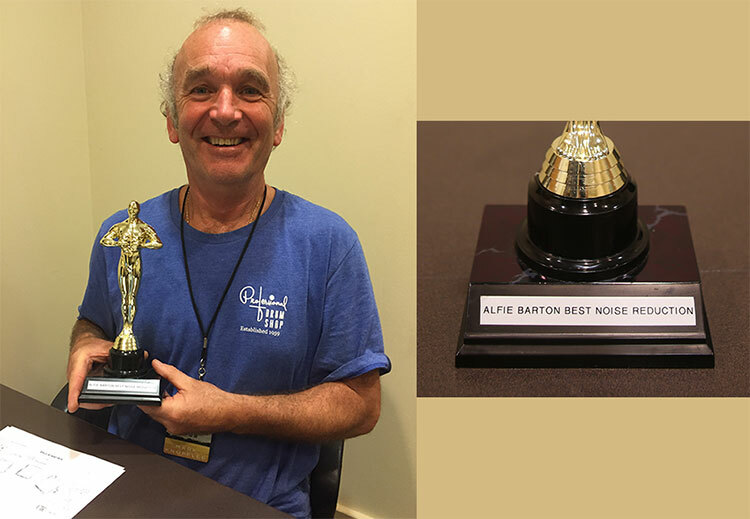 Colin (Alfie) Barton – AKA Crisis management – did a stellar job at the LA show in tracking down some serious buzzes and hums. It turned out to be an under-stage elevator motor which was switched on. The venue said that no band had ever noticed it before. This is the kind of attention to detail that our sound crew exhibit. Alfie was awarded with an oscar befitting the occasion. The show was just stunning, so relaxed that you really had to reign yourself in at times as this show does require a modicum of concentration…so easy to forget on nights like this. The audience were quite superb too and by the time we left the stage they were hugely loud. The drive back was much swifter and a couple of glasses of red wine along the way smoothed the already silky ride. we were back at the hotel by 11pm. Bed wasn’t far away, still tired from last night I suppose.